Highlighting the character, culture and beauty of a city revered by so many people in the world. This full feature video provides exposure to the deserving restaurants, retail shops, hotels and venues which provide extraordinary charm for this wonderful city. They truly are a unique part of what makes this town unlike any other. The project is also raising money through business sponsorships and individual donations which will benefit our local nonprofits who work tirelessly to help those in need. We hope you enjoy the video and share it with all of your friends! 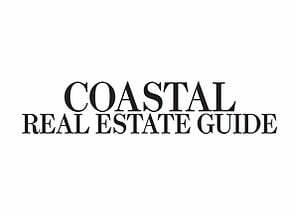 J.J. resides in Laguna Beach and is a Principal for the Ballesteros Group with Coldwell Banker Previews. 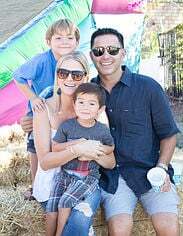 J.J. and his wife and partner Andrea have two sons Cruz (6) & Christian (3). 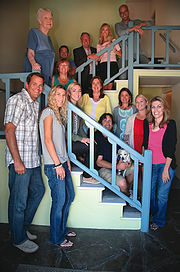 They enjoy being a part of the Laguna Beach community and relish living in one of the best cities in the world. 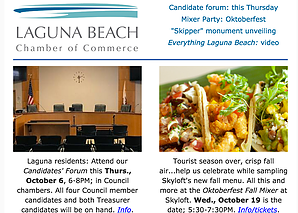 Visit Laguna Beach is a 501 (c)(6) non-profit destination marketing and management organization that promotes Laguna Beach as a premier leisure and small meetings destination. Formed in 1986, Visit Laguna Beach is celebrating 31 years of commitment to Laguna Beach and the tourism industry. Thank you to the businesses who graciously sponsored the project and helped make a difference in so many lives locally. The community appreciates you! When in town please visit them. The Ballesteros Group of Coldwell Banker Residential Brokerage have over 30 years of proven luxury real estate experience. 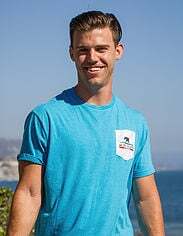 Connecting Laguna Beach and worldwide listeners with an open-door policy promoting “Generational Alt Rock” musicians, non-profits, and community causes. 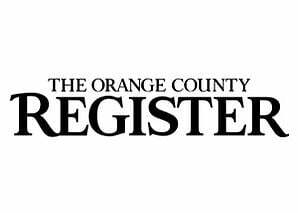 Proud publishers of the Laguna Beach Independent Newspaper and Laguna Beach Magazine, the town’s source for news and entertainment. Drives economic prosperity and quality of life for the city by being the voice of business and helping members grow their business. Committed to being the mortgage lender of choice in Laguna Beach by operating on sound principles of exceptional value, ethics and transparency. Dedicated to educating the public and promoting the art created by local artists in Laguna Beach. 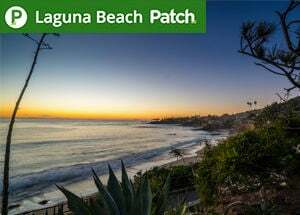 LagunaBeach.com provides digital marketing & advertising solutions by connecting the world to your business.We increase your businesses visibility via our custom designed ads, targeted site placement, social media promos, advertorials, video/photos, direct click links, and featured events. 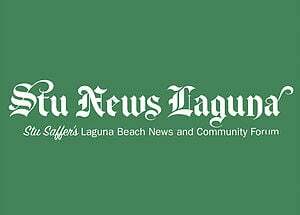 MusicLaguna.com was created to unite our love of community with our passion to promote the locals artists & the venues who book them. With the most LIVE music venues in Orange County, Laguna Beach provides an unmatched music scene. As a community, we will take it to the next level. Seeking to find a quiet resolution to each project where modern materials and innovative spatial relationships converge into unique solutions that ideally suit our residential and commercial client’s needs. Horst Architects, Inc. is a Laguna Beach based architectural firm whose objective is to provide a design, which synthesizes solid technical knowledge and expertise with imagination for both residential and commercial clients. Beach Cities Scuba serves the greater Orange County area for all scuba diving needs. Travel, high quality equipment, training and adventure awaits! No other company delivers the quality, affordability and global exposure Aerial Look provides each and every client. We create immersive, intimate experiences that evoke a sense of elevated luxury and realism for prospective buyers across the globe. 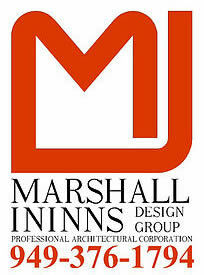 Leading builder and developer in the Orange County area for over 40 years. 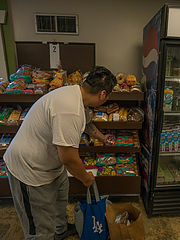 An organization providing groceries to more than 300 low-income families each week. The money raised will help ensure no one in our area goes hungry. For more information visit www.lagunafoodpantry.org or call (949) 497-7121. Helps homeless adults reach self-sufficiency and become more productive members of our community. Donations will bring hope and opportunity to the men and women who need it most, and help end homelessness in our community. For more information visit www.friendshipshelter.org or call (949) 494-6928. 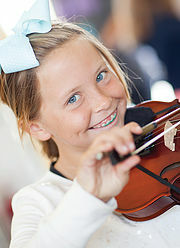 SchoolPower is the education foundation that raises money for the Laguna Beach Unified School District. SchoolPower strives to elevate the educational experience of every student while bringing our community together to celebrate the importance of thriving public schools. For more information visit www.lbschoolpower.org or call (949) 494-681. 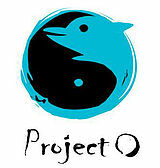 Founded by local Laguna paddle boarder and photographer Rich German, the mission of Project O is to create the Ocean Warriors of the future and have them become active participants in the conservation of their community and beyond. 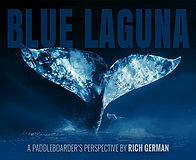 For more information visit richgerman.com/bluelaguna. You can get involved by donating money here. The money donated will go a long way in helping those in need. You can also contact the nonprofits directly for wonderful volunteering opportunities. 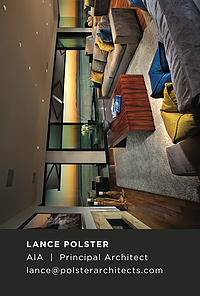 If you would like updates on Everything Laguna Beach upcoming projects join our mailing list.